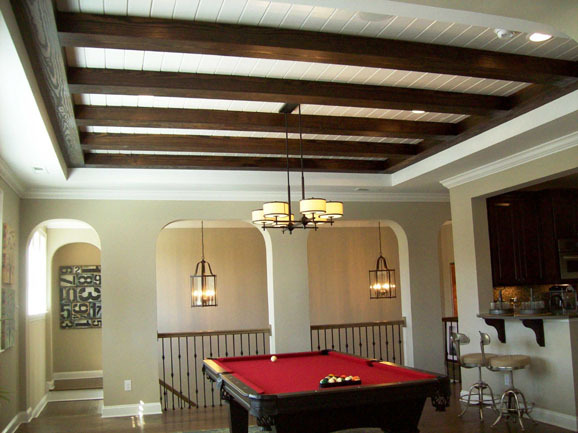 Wood box beams offer unlimited possibilities for all interiors. 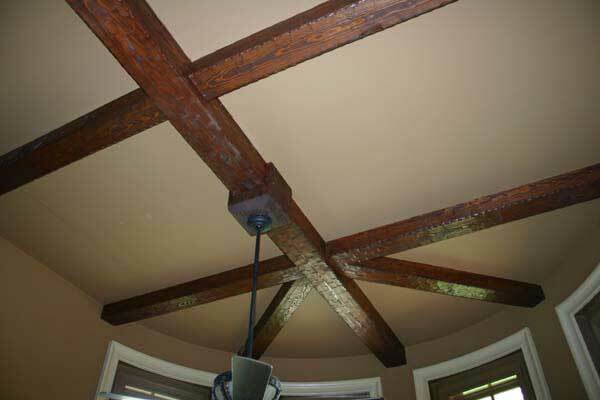 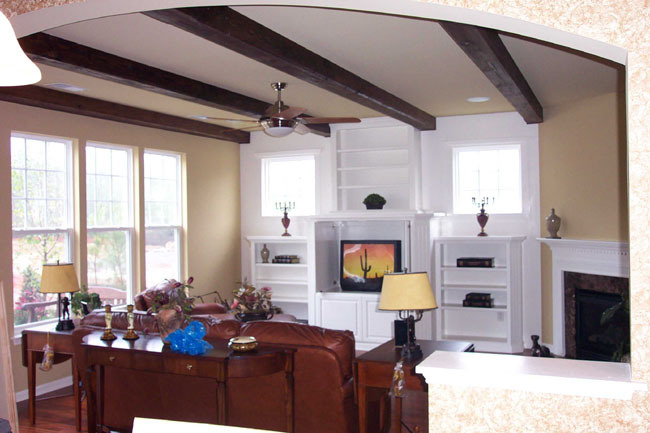 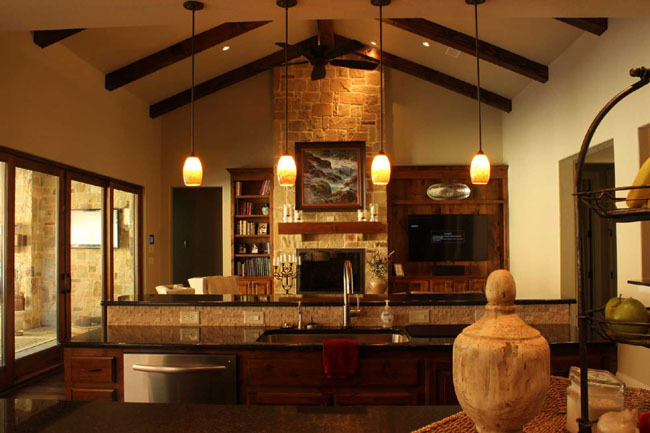 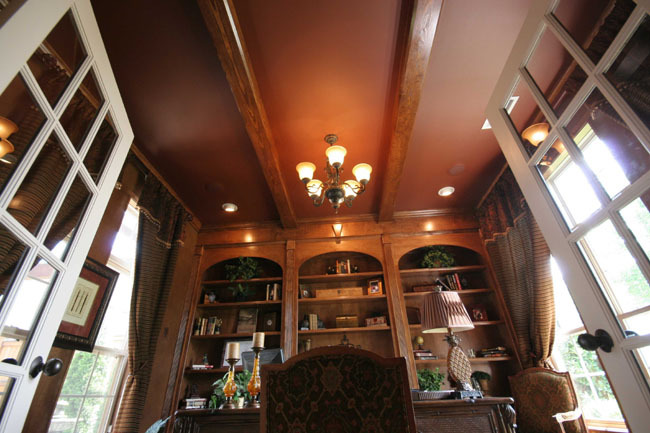 Use Box Beams to add decorative elements as well as a way to hide wiring, speakers, or plumbing. 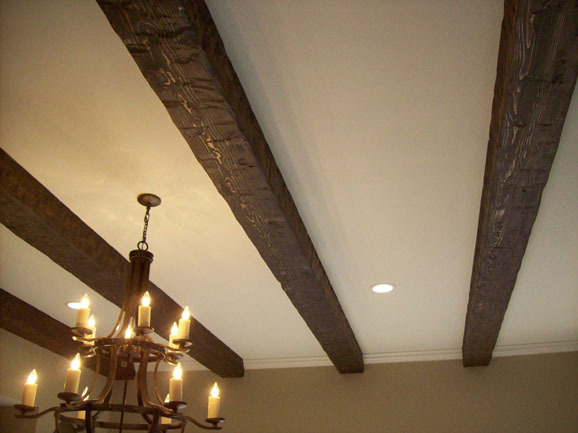 Southern Woodcraft handcrafts all of our Box Beams to give the appearance of solid timbers. 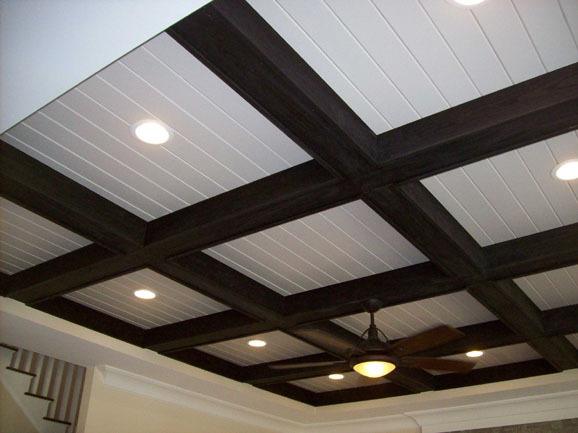 With a variety of surface and corner texture options, they can be utilized to compliment any architectural style.